There’s a spring in your step because spring is in the air! Manitobans love spring so much that the season’s first plant to bloom – the prairie crocus, whose purple petals often peek through the last of the snow – is our provincial floral emblem. 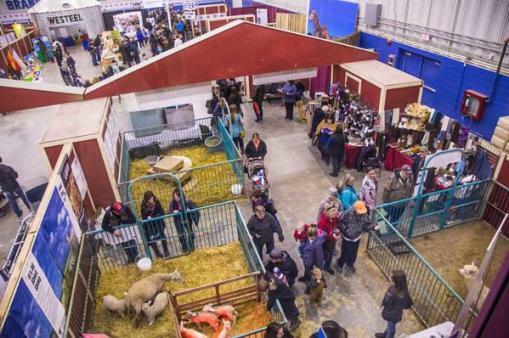 Okay, so it may seem weird that the Royal Manitoba Winter Fair is on our list of spring festivals, but this Brandon festival happens every year during Spring Break (March 28-April 2). And it’s one of the largest agricultural events in Western Canada, and when does the agricultural season begin? You got it, spring. Learn about Manitoba’s agriculture in the Royal Farm Yard, where kids can get some hands on ag-tivities, meet animals in the Royal Petting Zoo and enjoy interactive demonstrations, like sheep shearing and feeding baby animals. 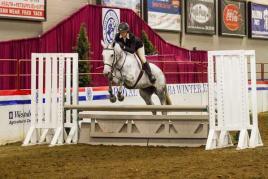 The fair’s agricultural competitions reinforce Manitoba’s proud farming heritage while the horse shows showcase equine power and grace. Jump into the saddle of an American Quarter Horse for a ride around the ring, go on a wagon ride led by a team of heavy horses, and meet the smallest (and the cutest) of them all, the miniature horses. 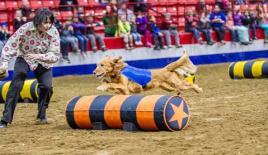 Live entertainment all week long includes music, magic, clowns, and the ever popular Super Dogs. Plus, kids under 12 get in FREE (kids under 6 are automatically free; fill out the online form for free kids’ tickets for those aged 6-12). When the temperature begins to rise, so too does the sugar in the sap of the maple tree, ready to be tapped, turned into syrup, and then enjoyed! 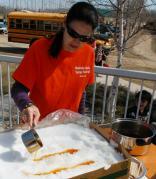 McCreary’s Manitoba Maple Syrup Festival at the foot of the Riding Mountains happens April 9. Join local producers to learn how to install a tap in a Manitoba maple, then taste the “yummy stuff” – we’re talking about maple taffy. 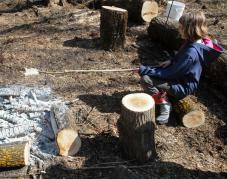 Bake bannock over the fire (try it with some maple syrup! 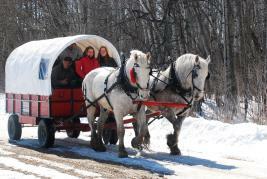 ), take a horse drawn wagon ride to Bob’s Sugar Bush, and explore the inner workings of a maple sap evaporator. On the menu for dinner is French Canadian tourtière (try it with some maple syrup…? ), followed by a performance of traditional indigenous dances by the Walking Wolf Dancers and Singers. For more maple action, check out the Sugaring Off Festival in St. Pierre April 9-10. While the fall migration season tends to get the most attention, let’s not forget that our feathered friends make the return voyage in the spring. 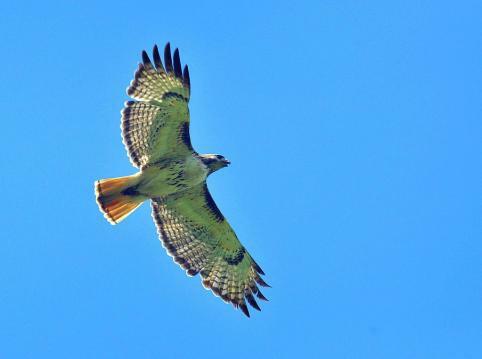 LaRivière’s Raptor Festival, April 9, offers a the perfect opportunity to watch the the spring migration of hawks and eagles (known as raptors or birds of prey) through the scenic Pembina Valley. Bring your binoculars and camera (tip: bring a zoom lens!) on a guided walking tour to watch the birds overhead. 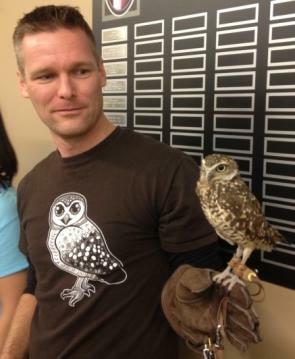 Learn more about raptors with educational displays and get up close (maybe not too close, though) to raptors and their handlers. This festival is free for all ages!